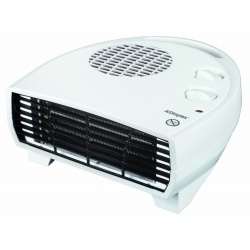 Its heat output of 2kW provides a gentle heat creating comfortable warmth silently. 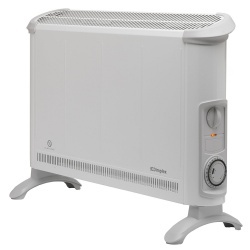 The mechanical times gives you total control over operating times after installation, allowing them to choose between minimal output and maximum depending on preference to the amount of warmth you need. 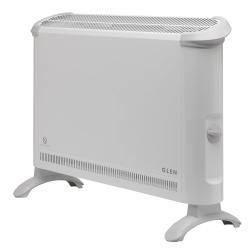 Furthermore, this smart convector can either mounted or freestanding, so has the capacity to be used as either a fixed heating solution or can be moved room to room depending on the user. 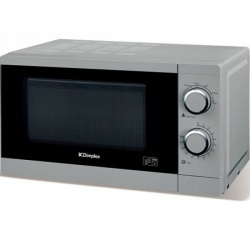 On/Off switch and choice of two heat settings. Thermostatically controlled with frost protection. 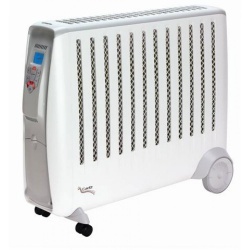 With a large 20 litre capacity, the Dimplex 980538 is perfect for any busy household. 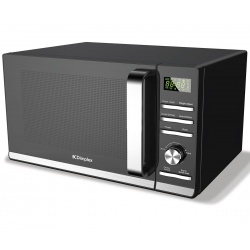 It's contemporary black design also makes it a modern addition to your kitchen. 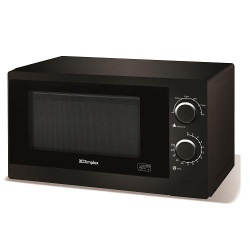 The Dimplex Microwave comes in a sleek Black finish and is powered by 900W. 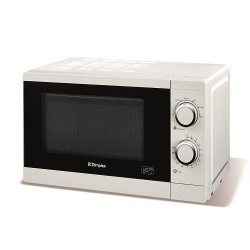 This helps cook your food quickly and efficiently. 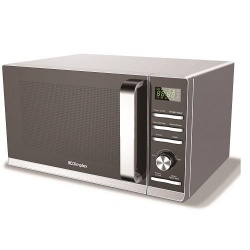 With 23 litre capacity, there is plenty of room to prepare larger dishes. 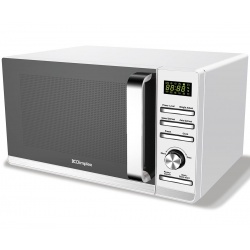 Stylish Modern design suitable for domestic use. 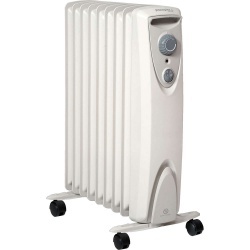 This product is oil free and contains independently remote/manually controlled panel elements giving flexible control, energy saving, fast warm up and no oil to dispose of at end of life cycle. Thermal safety cut out feature ensures product switch off if required. 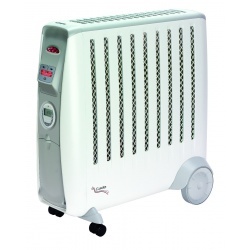 Suitable for a 3 bedroom house or small office, the Dimplex DXDH10WH offers 10 litres of extraction per 2 hours and has a good sized 2.3 litre holding tank to get a large volume of moisture out of the air.